Which Night Gowns Are Great For Your Silhouette – From luxurious long nightgowns to silky short nightgowns and the amazing ladies sleepwear in between, no matter what your shape or size, the selection has never been better. When it comes to womens sleepwear, it’s easy to assume that if it’s comfortable it has to be frumpy, but this is an intimate apparel myth. The truth is, there are nightwear styles that look (and feel) fantastic for every silhouette. The key is knowing which nightgowns are a great match - the rest is a piece of cake! With petites, getting it right is all about proportion. 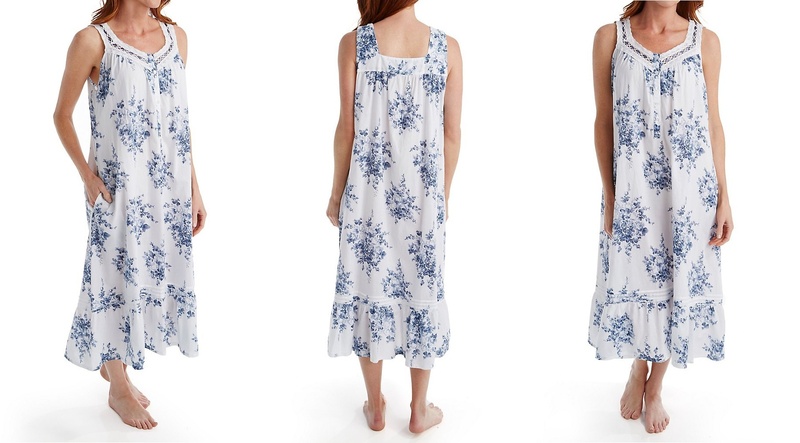 Petites look best in night gowns that don’t overwhelm a smaller frame. Many curvy and plus size women expect that they automatically need to cover up completely, but the best way to flatter a rounded shape is in fact the opposite. 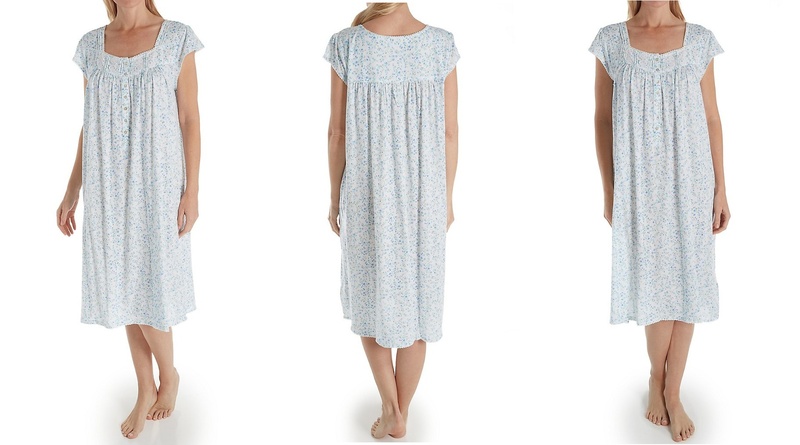 The secret to flattering a large bust in any type of nightgown can be summed up in two words - great support. Much like petite silhouettes, for those with curvy pear shapes the best sleepwear styles are all about balance and proportion. 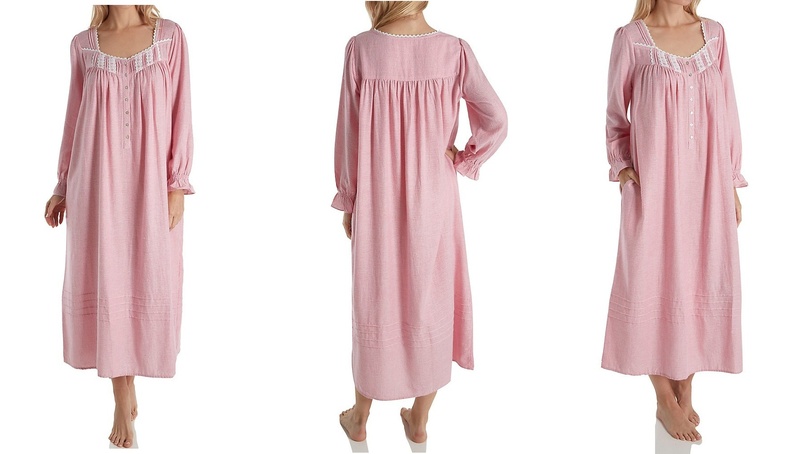 Small busted women can easily wear simple minimalist style nightgowns. They also have the option of playing up their bustline in sexier nightys that are fun and fabulous, and give their bustline a boost.